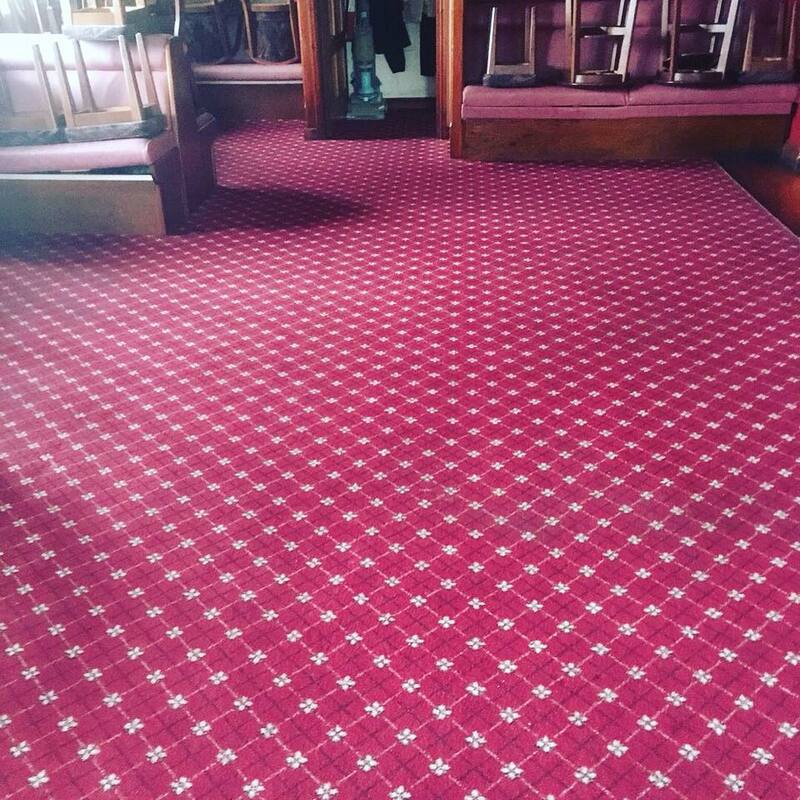 Did you know that even a beautiful, clean-looking carpet can hide as much as a pound of dirt per square yard! 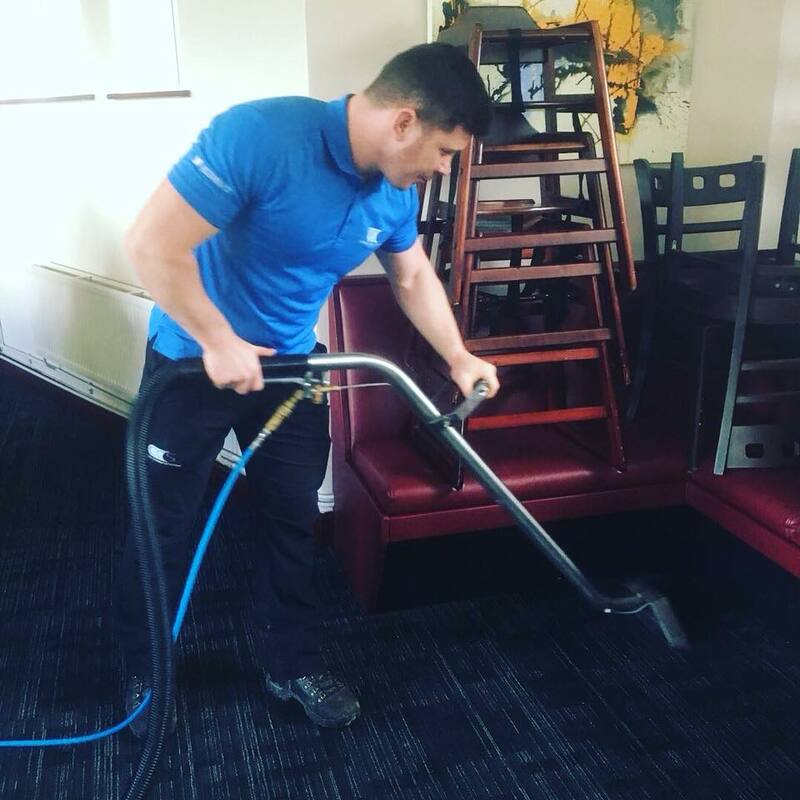 With so many people suffering from allergies and conditions such as asthma and eczema plus many more keeping pets in their home, professional carpet cleaning is one of our most popular services. 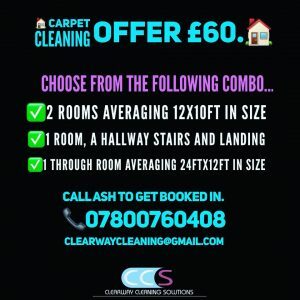 Regular deep carpet cleaning not only removes stains, dirt, and grime, but can add years of life to your carpet by removing the abrasive grit that harms carpet fibers and leaves them deodorised and smelling fresh. 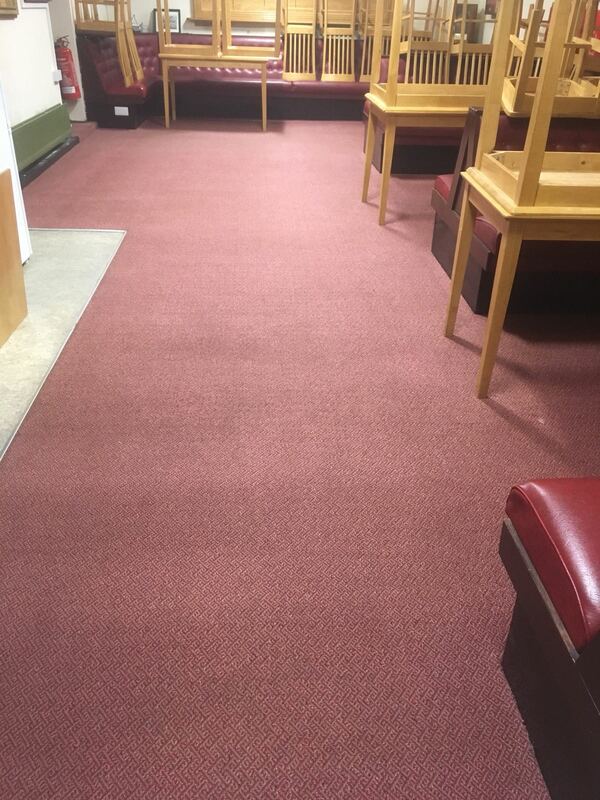 Get in touch with the measurements of your carpet and your location so we can give you a price. Please enter the answer to your frequently asked question in this section.